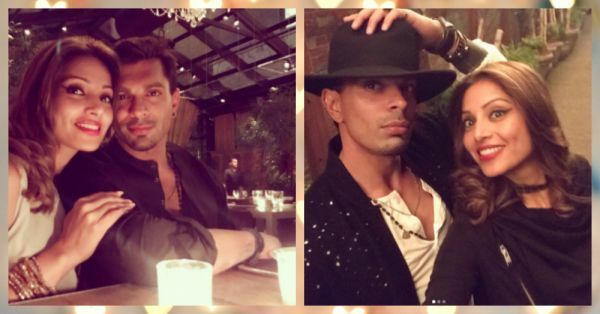 It looks like our Bollywood celebs are loving the New York city a bit too much. First, it was Sonakshi Sinha who was chilling in the city and now it’s the blue eyed couple - Bipasha Basu and Karan Singh Grover. Yeah, the couple is going on lovely dates, meeting friends, having fun and basically, having the time of their lives. We found some really cute pictures of the couple hanging out in NYC and we couldn't wait to share them with you. Take a look! 1. They are made for each other! 2. The couple’s attempt at getting that perfect selfie! 3. Bipasha knows how to ask for a ride! 5. Having fun at the NYC streets! Aww… These two are so cute together!